Your family deserves a wonderful home, and they'll have it at Elmridge Gardens. Our charming renovated townhouses were built with families in mind. 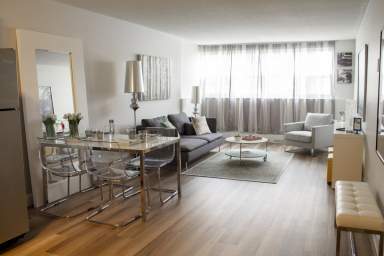 These spacious three bedroom townhomes offer highly sought-after amenities such as private yards and renovated kitchens. Call Elmridge Gardens your new home today! 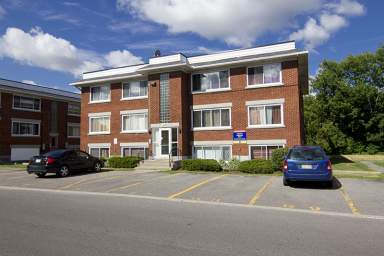 Spacious three bedroom townhomes, a family-orientated Gloucester location in east Ottawa, private yard, newly-renovated kitchen with fridge, stove and dishwasher, and a washer and dryer. We've recently renovated the bathrooms and kitchens in our townhomes, offering residents three appliance kitchens, freshly painted rooms, and laminate and/or carpeted floors in every residence. 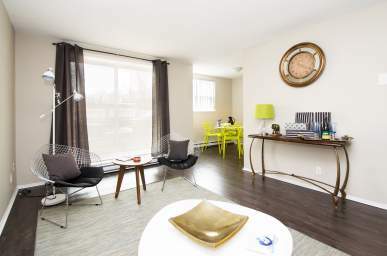 In addition, extras like stainless steel appliances in select apartments, visitor parking, and in suite laundry create a convenient lifestyle, allowing our neighbours to spend their weekends running around Appleford Park with the kids or shopping at St. Laurent Centre versus waiting for the last load to dry. When you make Elmridge Gardens your home, you gain access to all of the dining, shopping and entertainment choices Ottawa has to offer. We have five parks within minutes of our front entrance, several shopping malls to select from and even an outdoor ice skating rink down the road. 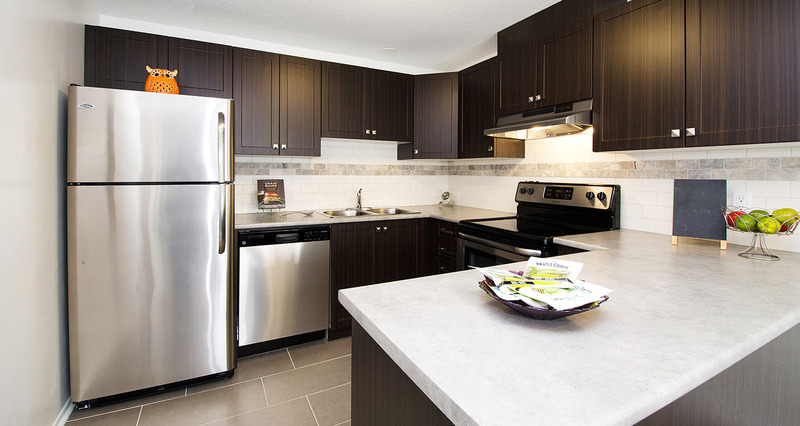 We invite you to view our floor plans and experience Elmridge Gardens for yourself. 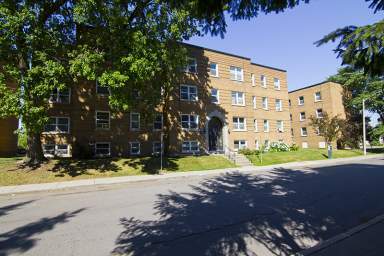 Call 613-518-1076 today for a tour!